Edwidge Danticat is the author of several books, including Breath, Eyes, Memory, an Oprah Book Club selection, Krik? Krak!, a National Book Award finalist, The Farming of Bones, The Dew Breaker, Create Dangerously , and Claire of the Sea Light. 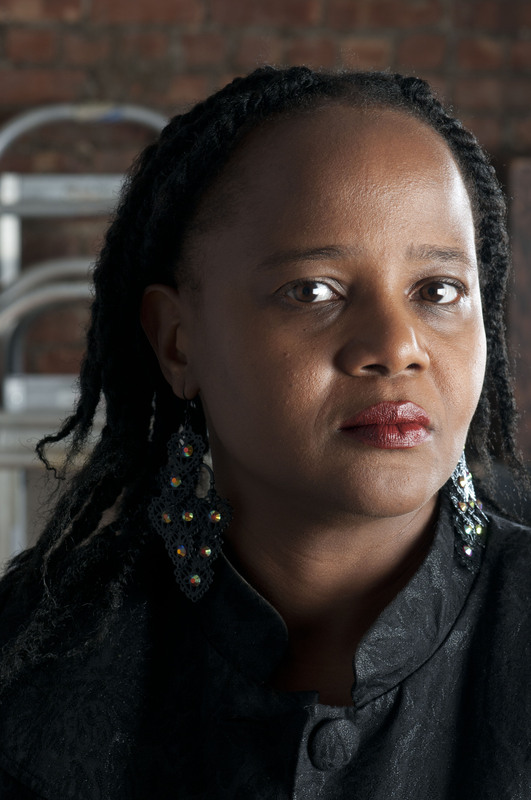 She is also the editor of The Butterfly‘s Way: Voices from the Haitian Dyaspora in the United States, Best American Essays 2011, Haiti Noir and Haiti Noir 2. She has written four books for young adults and children: Anacaona, Behind the Mountains, Eight Days, The Last Mapou, as well as a travel narrative, After the Dance. Her memoir, Brother, I‘m Dying, was a 2007 finalist for the National Book Award and a 2008 winner of the National Book Critics Circle Award for autobiography. She is a 2009 MacArthur fellow. Her most recent books are Mama’s Nightingale, a picture book, and Untwine, a young adult novel.